This has absolutely nothing to do with makeup or fashion and beauty but I just felt like I needed to post this! 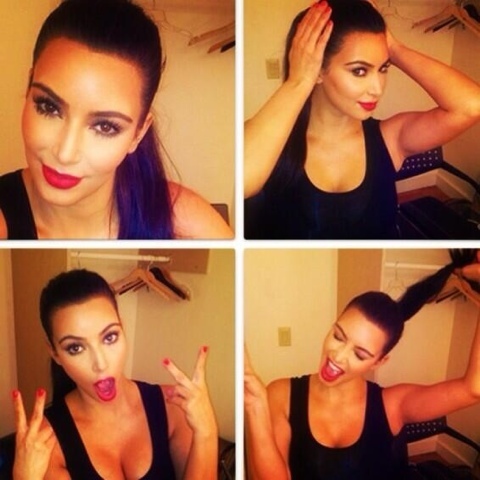 I'm a massive fan of Kim Kardashian and while some people can't stand her I'm one of those people that loves her and she's definitely one of my biggest inspirations! So obviously everybody knows that she's recently given birth to her first child called North with Kayne West (who I also love! 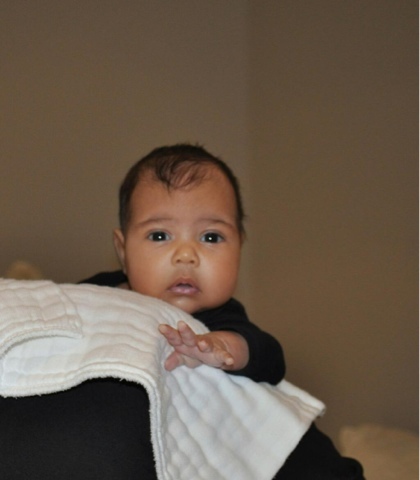 ), and I've been waiting sooooo long for a picture of little baby North and we've finally got one today! Some of you might think I'm crazy (ngl I actually am) but I got so excited about this picture! Just look at how cute she is! !